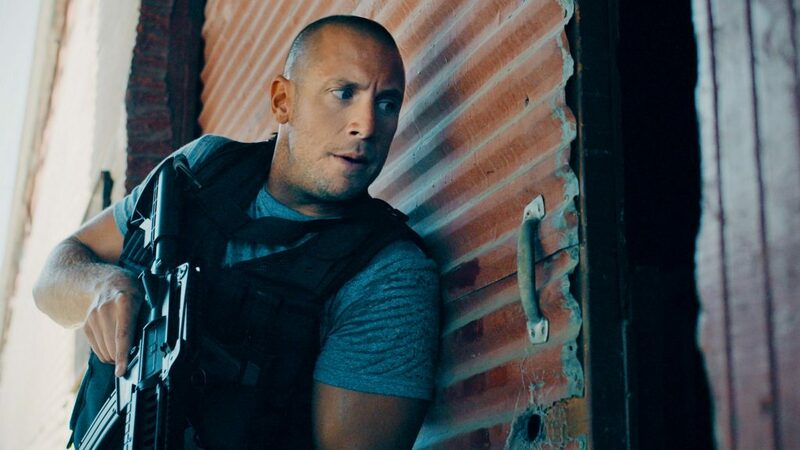 It’s time for another episode of Cheap tricks, with Hashi from Action Movie Kid! 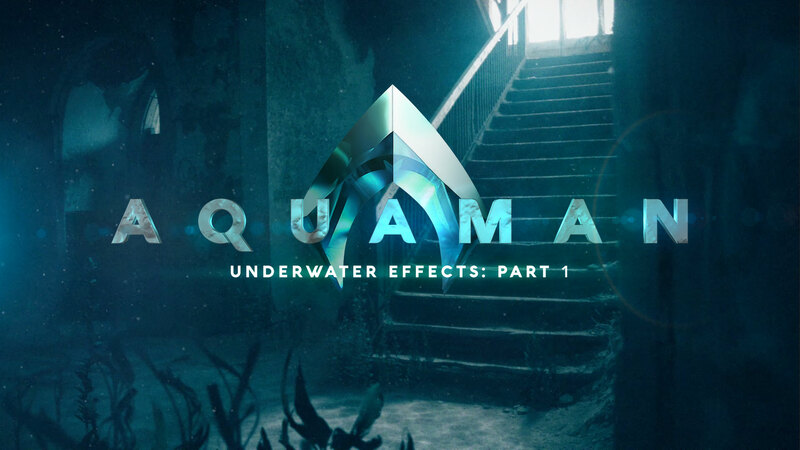 This month, Hashi shows you how to recreate an underwater effect as seen in DC’s Aquaman. 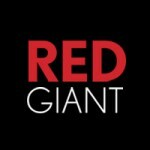 Hi everyone – We just wanted to wish you a happy holiday, and to let you know that Red Giant will be closed from Monday, December 24th through Wednesday January 2nd (we’re back online on January 3rd). 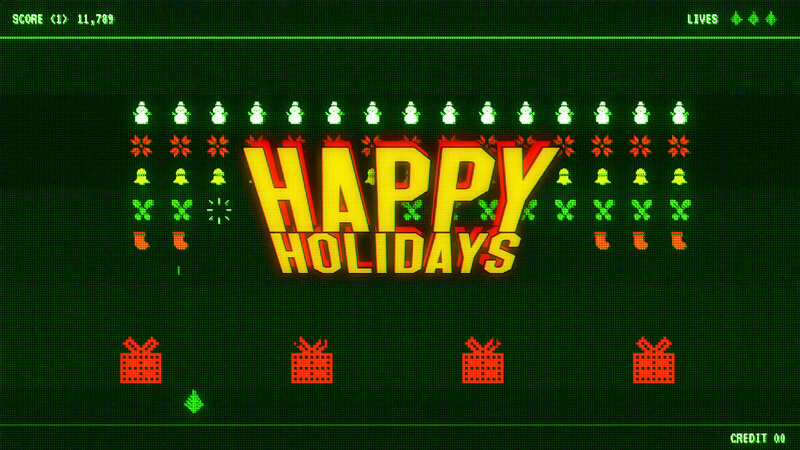 Hey folks – have any last minute holiday-related animations you need to get done? 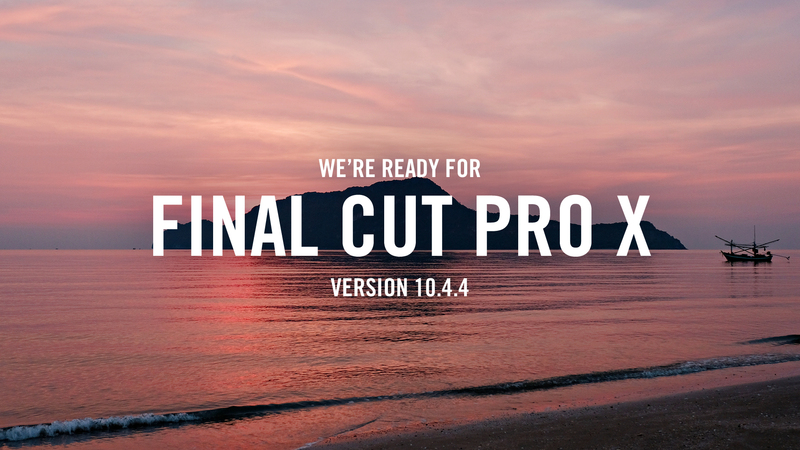 We feel ya. 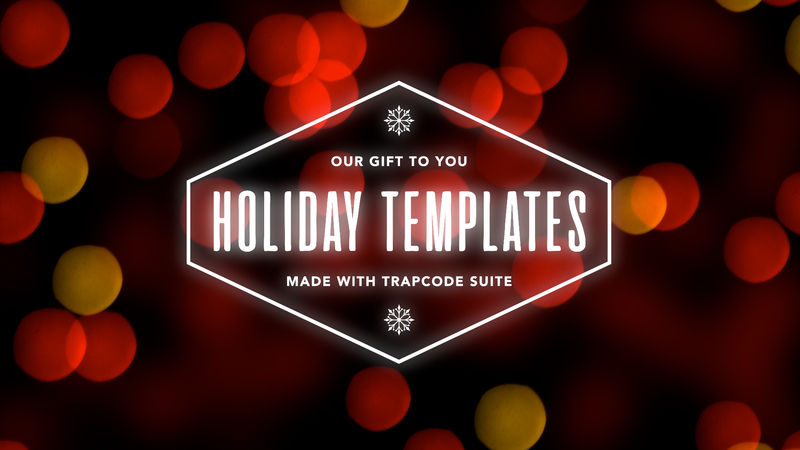 So this holiday season, we wanted to give you the gift of time. 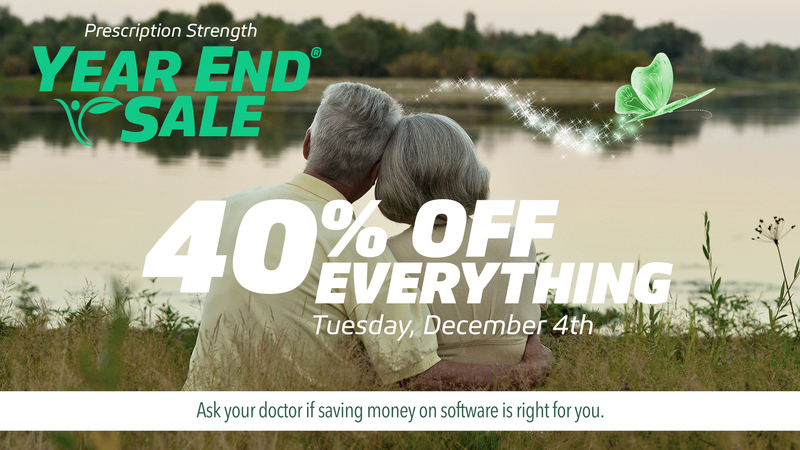 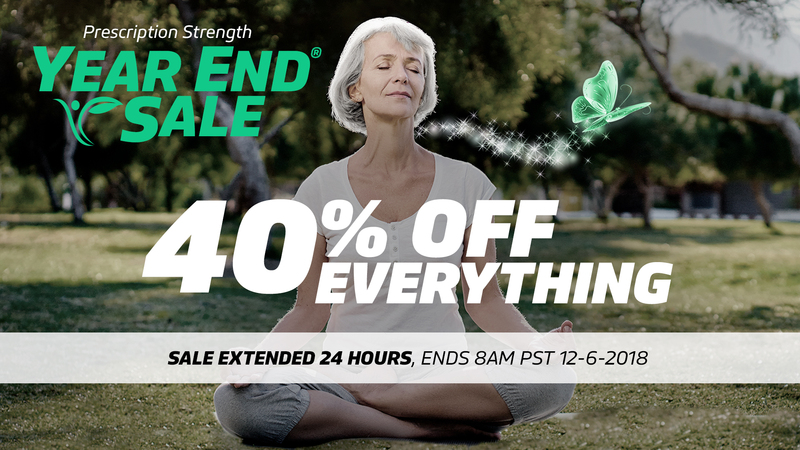 Sale: Get 40% off everything for 24 Hours! 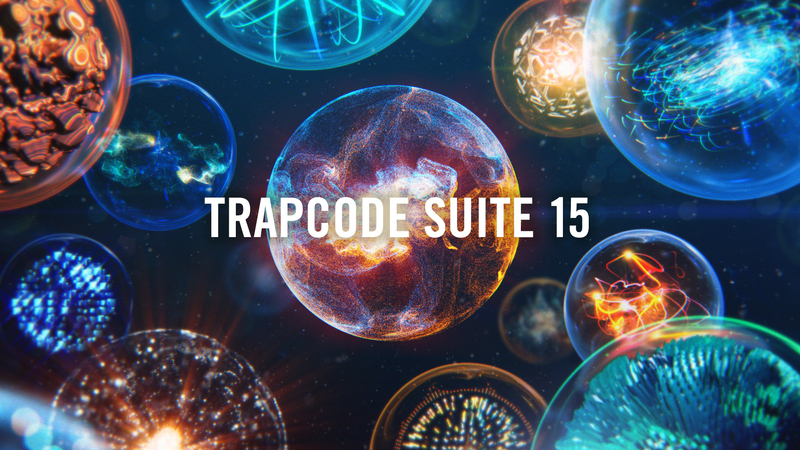 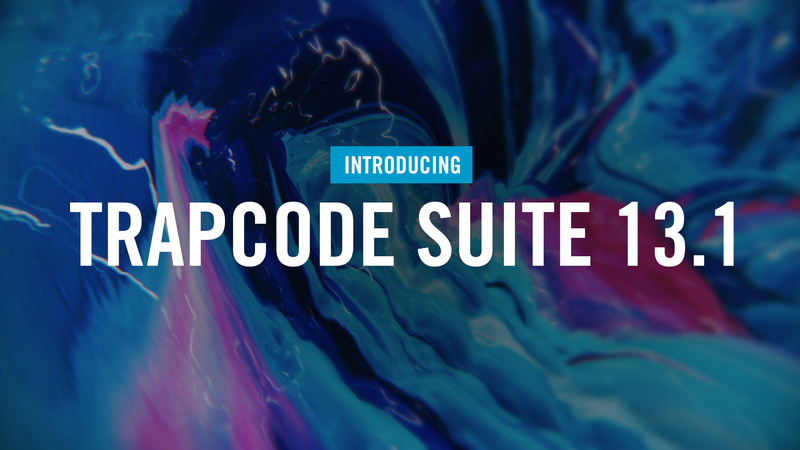 Hi Folks – we are proud to announce Trapcode Suite 15, a major update to our industry standard tools for creating Motion Graphics and Visual Effects in Adobe After Effects. 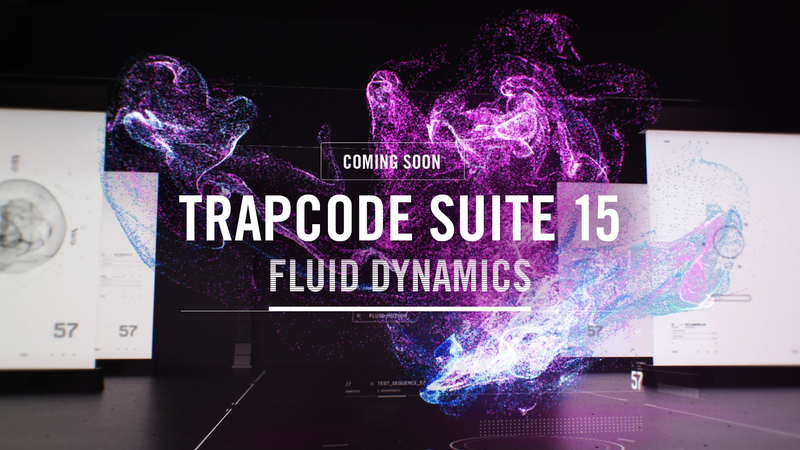 Hey folks – we wanted to give you a sneak peak of something coming next week to Trapcode Suite: Fluid Dynamics! 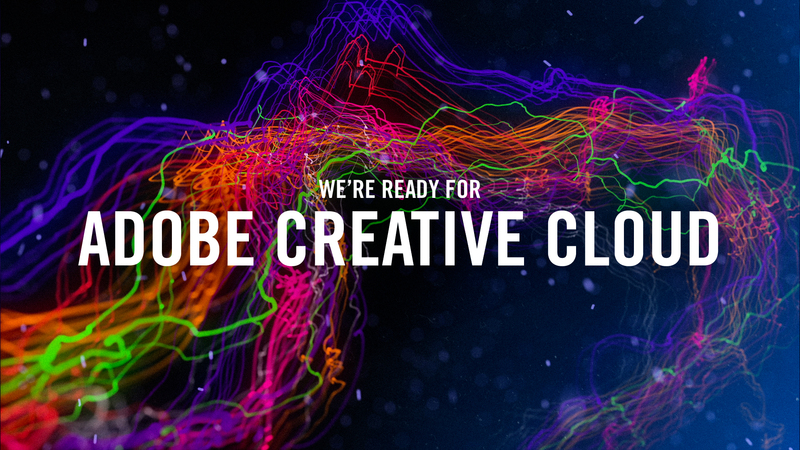 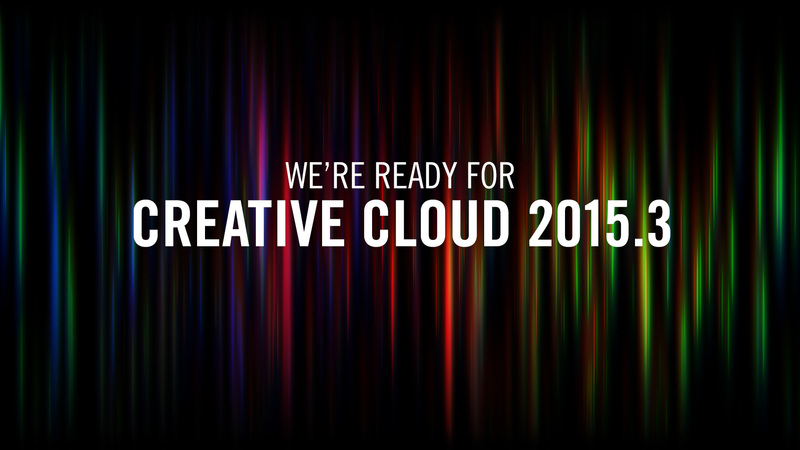 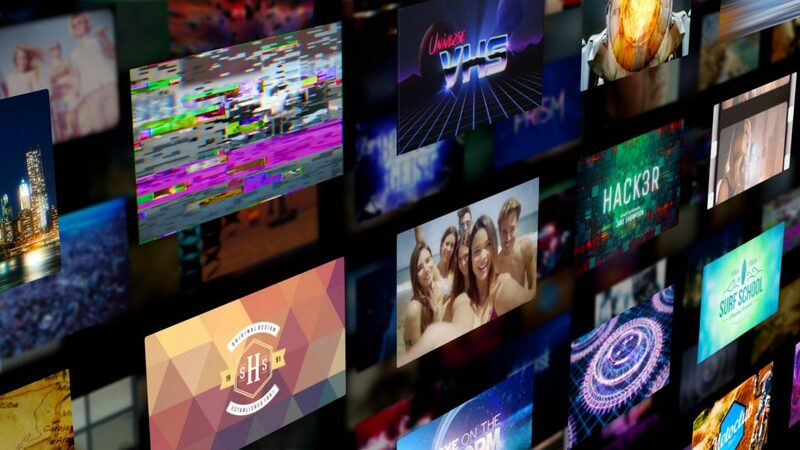 Hi folks – Adobe just released the latest version of Creative Cloud (including After Effects 16.0 and Premiere Pro 13.0). 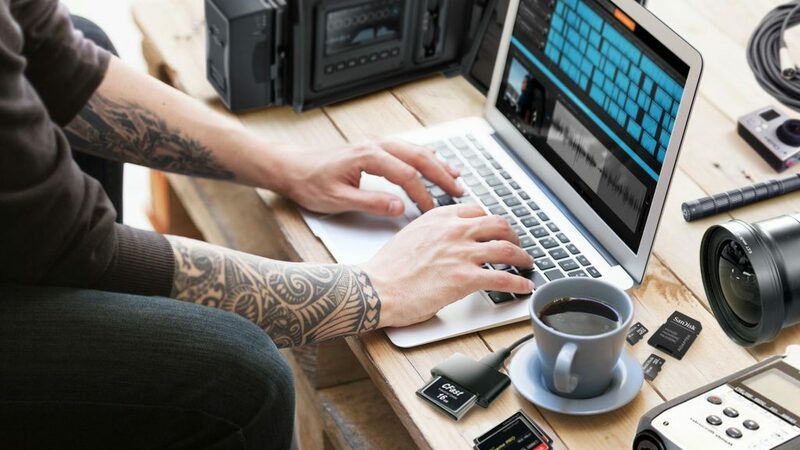 We are happy to let you know that, with a free update, all of our current products are compatible. 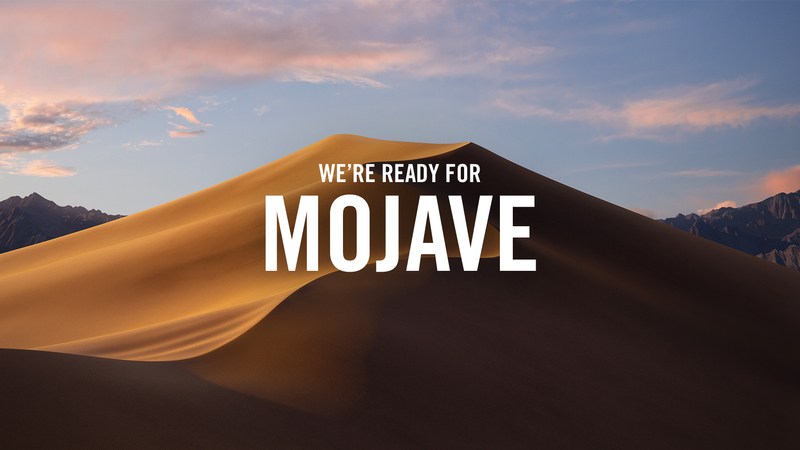 Hi folks- Apple just released MacOS Mojave (OS X 10.14). 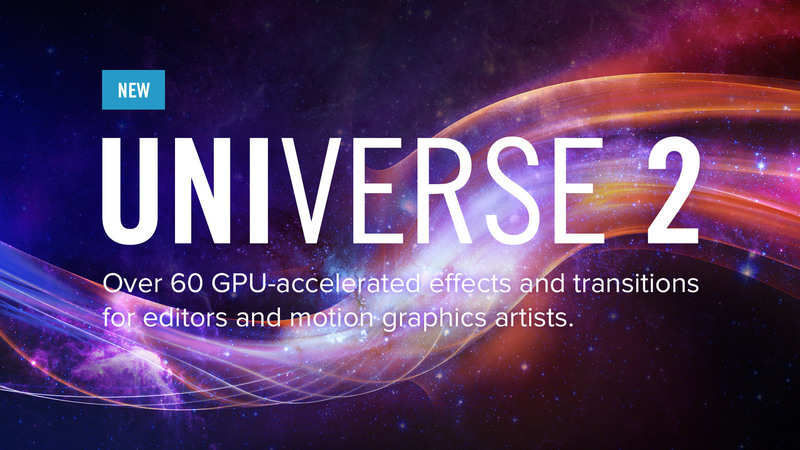 We are happy to let you know that, with a free update all of our current products are compatible.